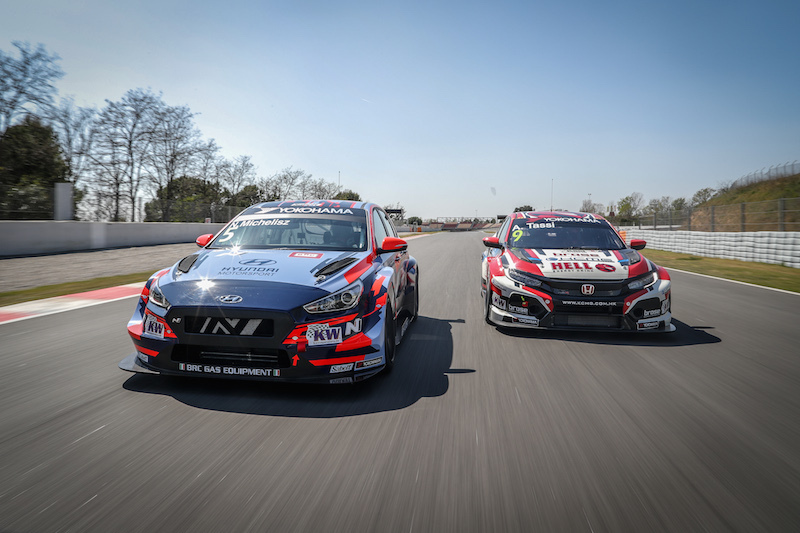 Rob Huff can gain a crucial advantage over his rivals in the WTCR – FIA World Touring Car Cup presented by OSCARO when he contests the TCR Malaysia opener at the Sepang International Circuit this weekend. 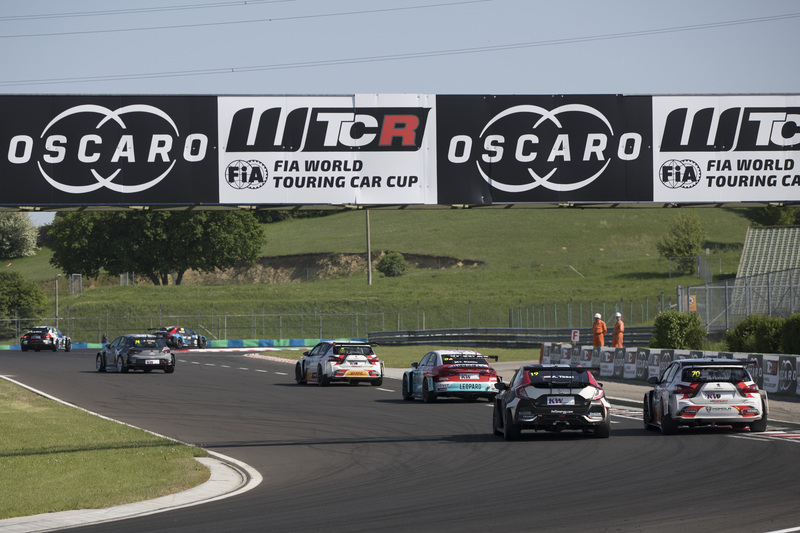 Sepang, near the Malaysian capital Kuala Lumpur, will host the WTCR / OSCARO season showdown in 2019. 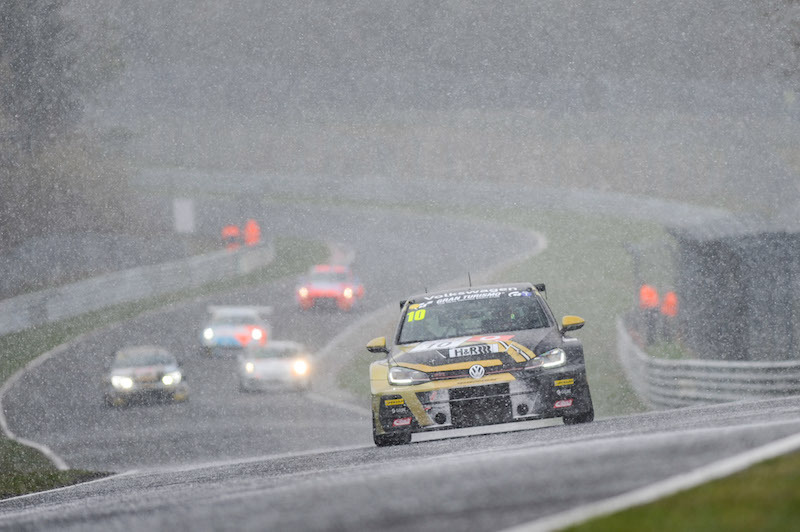 Huff’s outing in a Teamwork Motorsport Volkswagen Golf GTI TCR from 19-20 January will make him the only driver with WTCR experience formally announced for 2019 to have gained knowledge of the 5.543-kilometre track in a TCR-specification car. “It’s a fantastic opportunity to race for Teamwork Motorsport, a team I’ve worked with behind the scenes for a number of years,” said Briton Huff, who has assisted with driver coaching and technical development for the outfit since 2013. 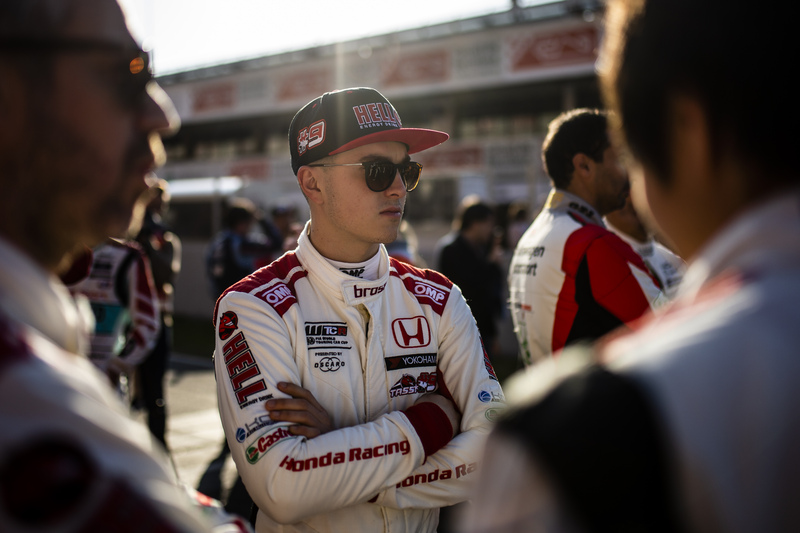 “I first met their lead drivers Alex Hui and Sunny Wong in the year I won the title in 2012 at Macau, and we’ve become good friends and developed a number of successful projects over the years. 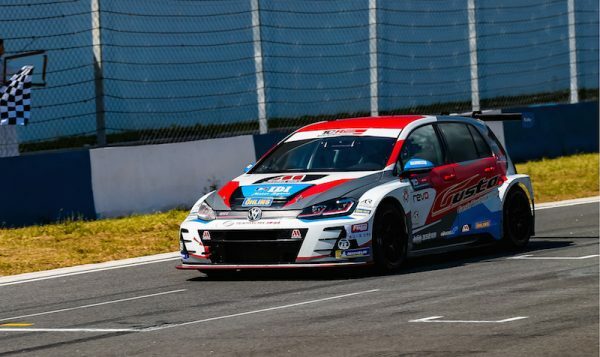 Huff, the FIA World Touring Car champion in 2012, will drive the Volkswagen Golf GTI TCR that Teamwork used to win the TCR China title in 2018. He will drive a similar Golf GTI TCR for Sébastien Loeb Racing in this season’s WTCR / OSCARO alongside confirmed team-mates Mehdi Bennani and Johan Kristoffersson.